NZYF CEO and PICA Chairman Richard Fitzgerald attended the PICA launch along with Associate Minister for Primary Industries Hon. 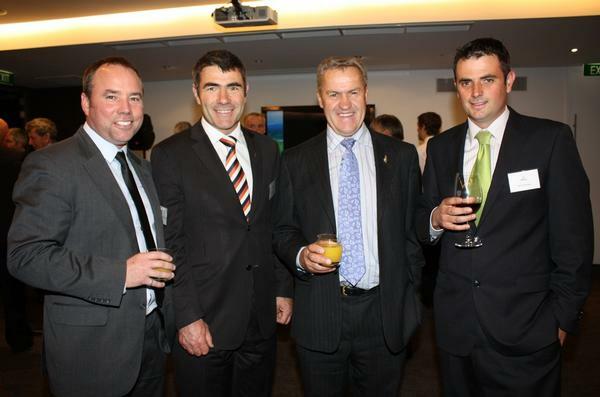 Nathan Guy, Minister for Primary Industries Hon. David Carter and DairyNZ Director Ben Allomes.